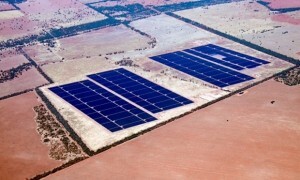 Large-scale solar farms, specifically up to 10 across Australia, have been given $350 million through grants and loans in order to make the cost of large-scale solar similar to that of wind-generated power. 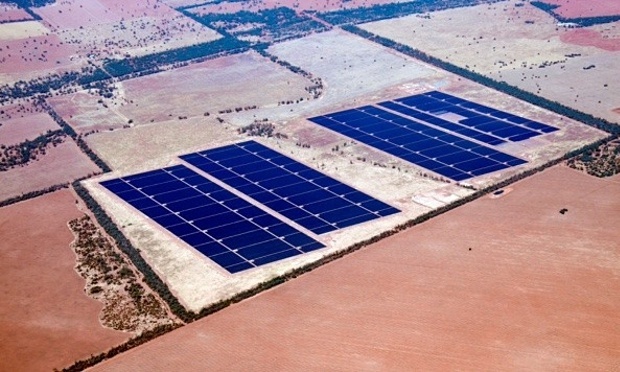 The Australian Renewable Energy Agency (Arena) and the Clean Energy Finance Corporation (CEFC) decided to fork out the money following the creation of the southern hemisphere’s largest solar farm in New South Wales. Ultimately, between four and 10 projects will be funded, with the goal being to develop a further 200 MW of additional large-scale solar in Australia. “By working closely with Arena, and investing alongside private sector co-investors to bridge the financing gap for projects that make commercial sense, we’re seeking to build Australia’s expertise in solar and bring down development costs,” said Oliver Yates, chief executive of the CEFC. “Australia has huge natural advantages in this area: more sun than almost anywhere else and a solar R&D sector that is the envy of the world,” he said. “The funding round is about unlocking that capability to deploy large-scale solar farms across the nation,” added Ivor Frischknecht, chief executive of Arena.